1 What is a combat knife? A combat knife is a knife used for combat. Pretty simple really. A combat knife is the same as a fighting knife. Many people use the term tactical knife to describe a combat knife but this is incorrect. A tactical knife is not a combat knife. 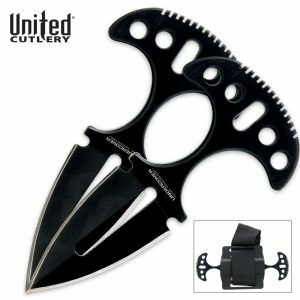 A tactical knife can be a folding pocket knife which is something I wouldn’t want to use in combat. 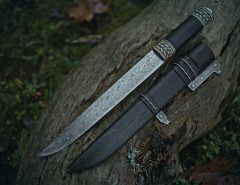 A dagger could be a combat knife. Middle age daggers were generally long and thin and were designed for piercing through chain mail (a type of medieval armor) which means they had a sharpened tip but may have been blunt along the edge. It would be useful as a stabbing weapon but not as a slasher. There are two types of daggers though – ones that are long and thin and designed to pierce chain mail and ones that look more like a spear. The ones that look like a spear can be useful as combat knives. So many different civilizations have used combat knives and most of them are completely different. 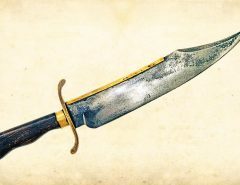 Below I’ll list the most well known combat knives from history. 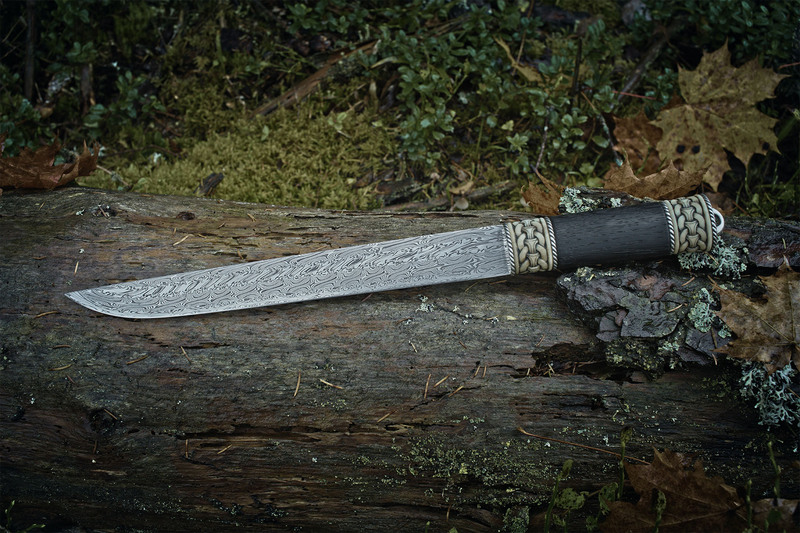 Seax – was a combat knife. It was used by Germanic and Nordic tribes to great effect. 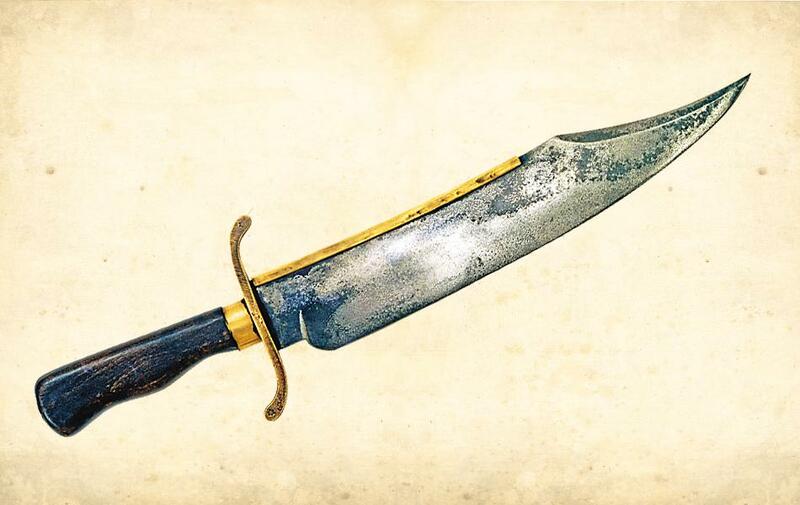 Bowie knife – was designed to be a fighting knife and was used in the Wild West. 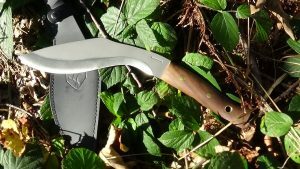 Kukri – was used by the Nepalese army. 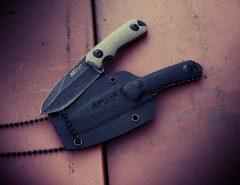 Boot knife – could be used because it’s easily concealed. 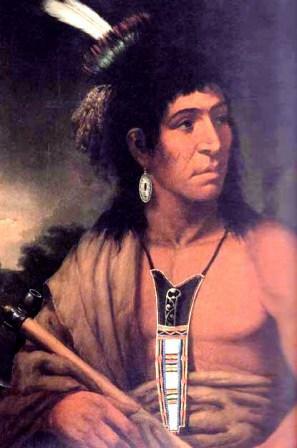 Neck knife – Used by Native Americans and Vikings. 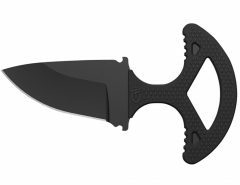 Push dagger – Is obviously designed for combat. Karambit – small curved blade used in South East Asia. 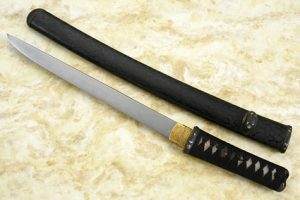 Tanto – Used by the Samurai. Good steel – What type of steel is going to be used? Speed – how quickly can it be deployed and used? Reach – does one weapon have a further reach allowing you to keep someone at arms length? Guard – If used for thrusting, does it have a guard? Purpose? To stab or slash or both? Amount of damage caused – is it going to lacerate or is it going to do more damage? How effective a weapon is depends on a number of factors such as is the other person armed or are they wearing some type of body armor? 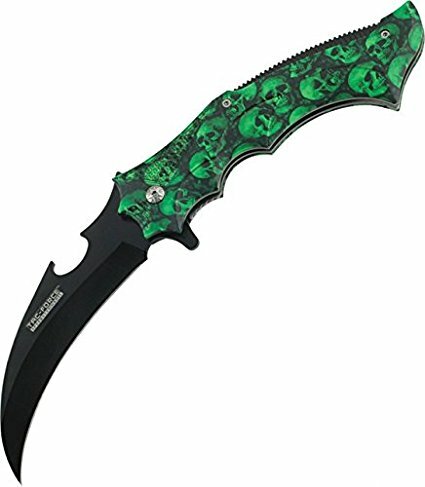 Karambit – You’ll find heaps of cool looking karambit fighting techniques everywhere as shown in the youtube clip below. They look great but in reality the reach of them isn’t long enough for my liking. If the other person is armed you’d want to be highly skilled. Tanto – It was used for centuries by the Samarui and I love Japanese blades but the guards are so small on them that they couldn’t effectively be used as a stabbing tool without cutting your hand. Put a guard on a tanto and it’s an awesome combat knife. 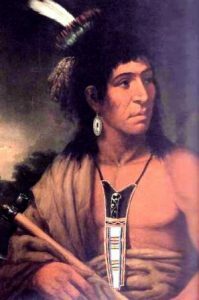 Neck knife – Used by the Viking and American Indians but the only way it can be effectively used in combat is if it’s on the outside of your shirt and secured to your body. If it’s on the inside of your shirt it will be hard to get to when you need it. 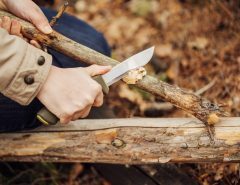 If it’s on the outside of your shirt it will dangle around which is fine if you’re doing bushcraft or if you’re using the knife for survival but if you want it for a combat situation you’ll need it secured to your body. If it’s secured to your body then it can get in your way if it’s secured vertically and you bend over, the best way to do it is to secure it horizontally. 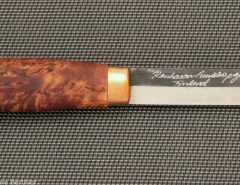 Boot knife – A really good option because they’re mainly designed as daggers. It takes a little longer to access because it’s not within arms reach but overall it’s a really good option. 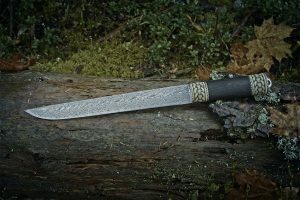 Seax – As much as I love the seax, most didn’t have a guard. Push dagger – Can’t be used all that well for slashing and the reach on them isn’t great. 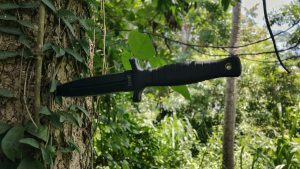 Bowie knife – Usually has a decent size guard and heaps of reach, is extremely durable and can be used for thrusting as well as slashing so it’s a great combat knife. The only issue is the weight. 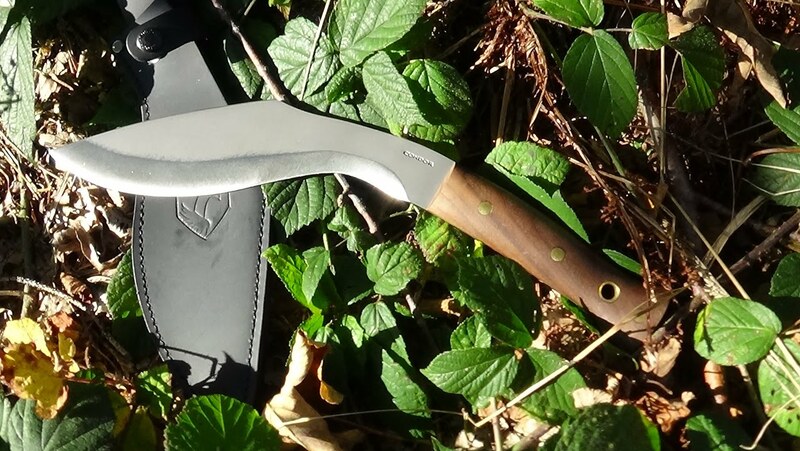 Kukri – Another awesome option. It’s got reach and the blade is very durable. It is awesome for slashing and can also be used effectively for thrusting. The kukri is my favorite combat machete. Obviously if you can handle a weapon you’re better off than someone who can’t or isn’t willing to. My favorite types of combat knives are the bowie, the kukri and boot knives. If you put a decent guard on a long tanto then that would be my favorite. It’s lighter than other options, can thrust and slash and is durable. For the record even though I love Japanese blades I’m not a fan boy who thinks they’re the greatest blades of all time and have magical mystical properties.